Wait, what? Vesper Lynd didn’t say Samsung, she said Rolex and James Bond answered with Omega! Yes, obviously, you’re right. 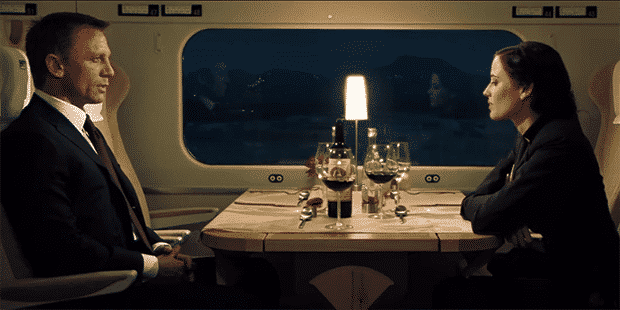 That isn’t how the scene in Casino Royale went down. But with the hype about wearables – think Google Glass, Pebble or Samsung Gear Fit -, such a movie scene wouldn’t be that weird in the near future. As already known, Google isn’t just working on on a consumer-ready version of Google Glass, but also on their own Google Nexus Smartwatch which, rumor has it, will be manufactured by LG and unveiled at the Google I/O event in June. Also, with the release of a Wearable SDK in the coming days, Google shows that it wants wearables to play an important role in the gadget world. So, what can we expect of the Nexus Smartwatch? There are no real hard facts but with the latest rumors from @evleaks you can get a better picture about what will be inside the watch. According to @evleaks’ tweet, the Google smartwatch will come with a 1.65-inch IPS LCD screen with a resolution of 280×280. So, no AMOLED or e-ink screen. It will be interesting how long the battery will last with such a screen. 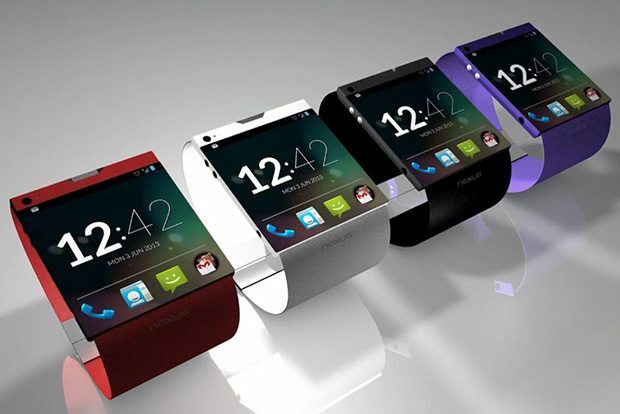 The watch will have 512MB RAM and an impressive 4GB of internal storage, which means that it can easily run KitKat. I don’t know if Google wants you to watch movies on it or what, but 4GB is quite a lot for a smartwatch if you ask me. For now, we have to live with these rumored specs and wait for the next leak. From past experience, I’m sure we won’t have to wait that long. What do you think about a smartwatch running Android 4.4 and Google Now? Can Google be the game changer here and take wearables to a more consumer-accepted level? Please share your thoughts in the comments!